TWC – Who Made The Rock? 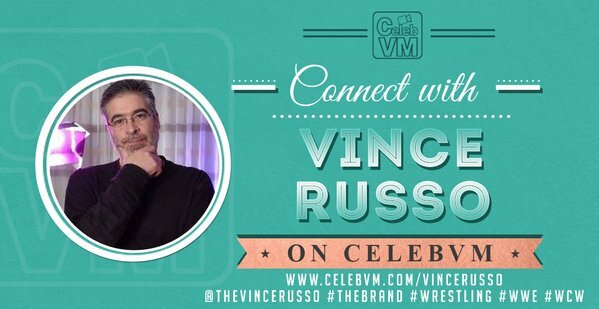 In this episode Vince Russo explores the man behind “The Most Electrifying Sports Entertainer in History” to answer the question once and for all, WHO MADE THE ROCK? His entire history is revealed, with several never before heard stories about his ascent to wrestling superstardom. There will never be another ROCK, and the question must be answered: Who made Him? 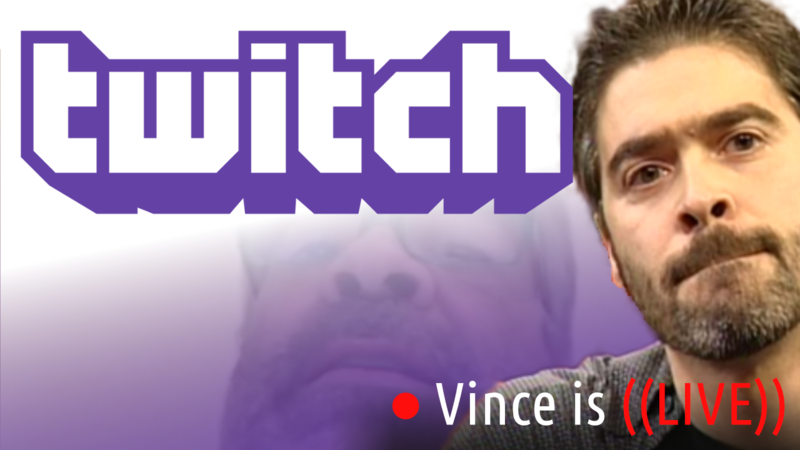 Vince’s answer may surprise you, THIS Week on Vince Russo’s Truth With Consequences!